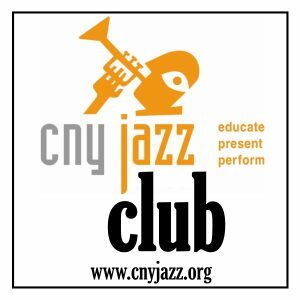 Our growing network of CNY Jazz Club series continues to expand, making a CNY Jazz Club Card more valuable than ever! Your card will now get you 10% off food and drink at OVER 175 EXCITING EVENTS! AND $5 Off Pre-Reserved Tickets for the Redhouse 2018-2019 Season. 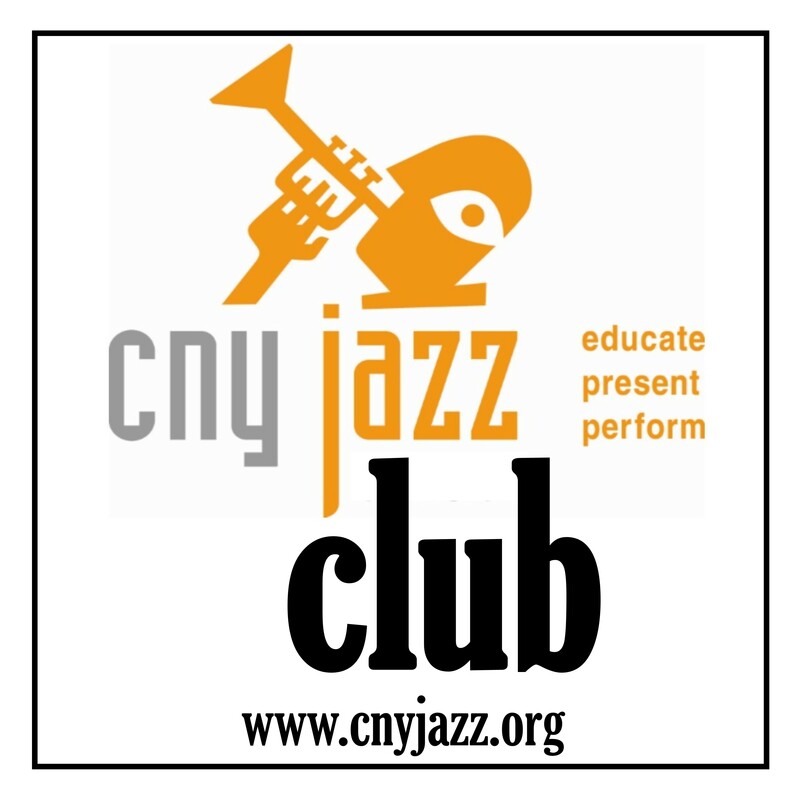 We also recognize our donors with mentions on our web site and digital display in Jazz Central. Participating Series and Venues Below! Click on the individual buttons for more specific details by event!